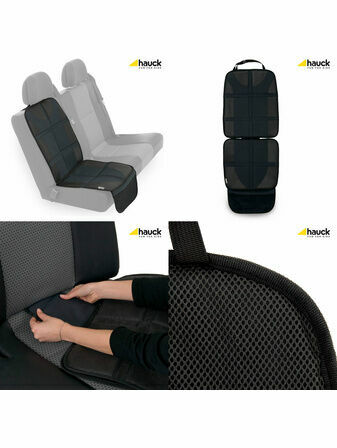 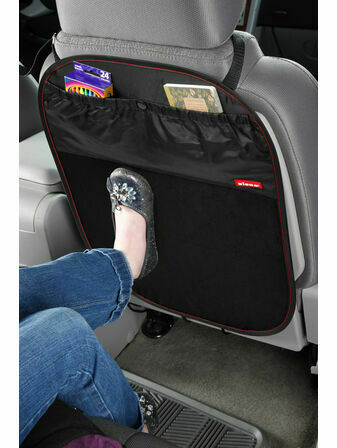 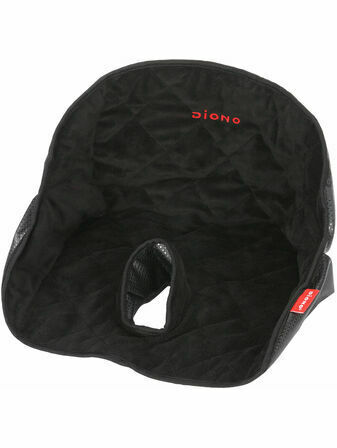 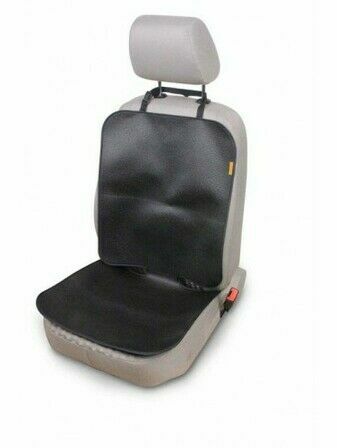 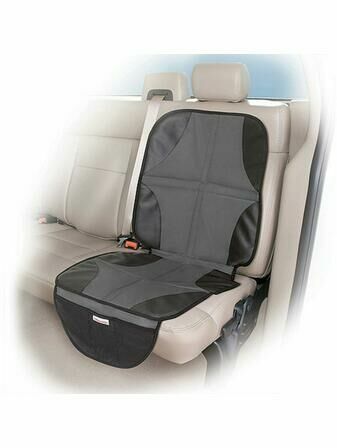 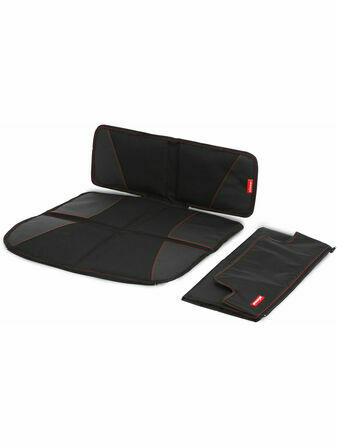 Protect your car's interior from damage from your child's car seat with our range of car seat protectors. 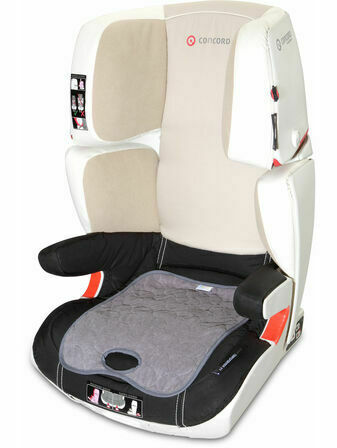 Easy to fit, each of our car seat protectors have been specially selected to provide high quality protection from scrapes and scratches. 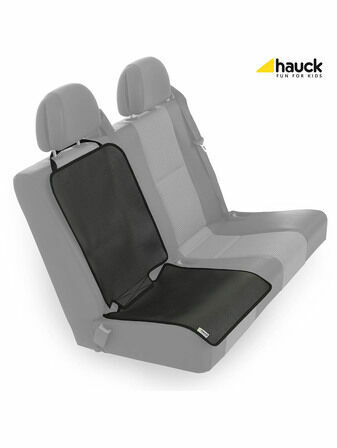 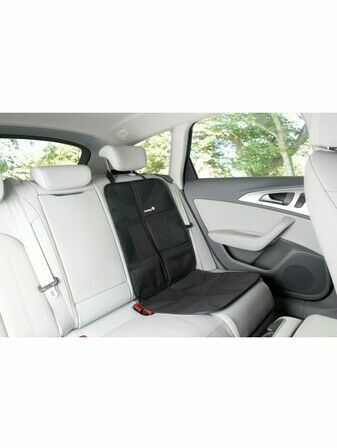  Including those for the seat cover and the back of car seats, shop our range of non-slip car seat protectors from top brands including Summer Infant, Hauck and Safety 1st.